Yesterday was strictly devoted to photographing birds while I was in Texas. I did a lot of research before we went there and knew the locations I wanted to shoot. 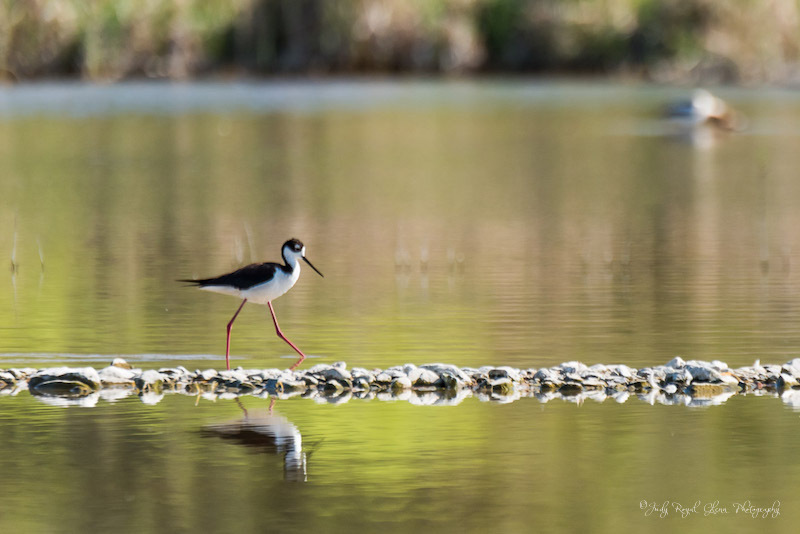 I greatly anticipated the opportunity to photograph the black-necked stilt, and it felt like Christmas morning when I saw them in the pond! I have enjoyed seeing all the beauty the Lord created as I moved my daughter to El Paso, Texas. As we drove in, I saw several crosses on tops of hills and mountains. 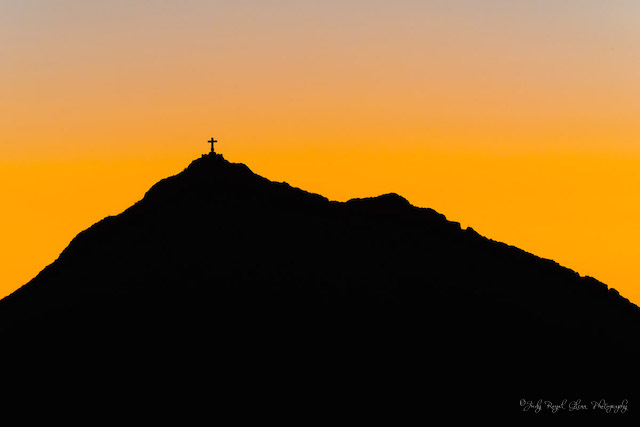 This 29-foot cross stands on top of the Sierra de Cristo Rey and was erected in 1940. For more history of the cross, click here. I wanted to capture the cross at sunset and post the photograph as my Easter post. We drove around and tried to find the perfect location. I hope He resides in your heart as He does in mine! A beautiful red tulip at the State Botanical Garden of Georgia! 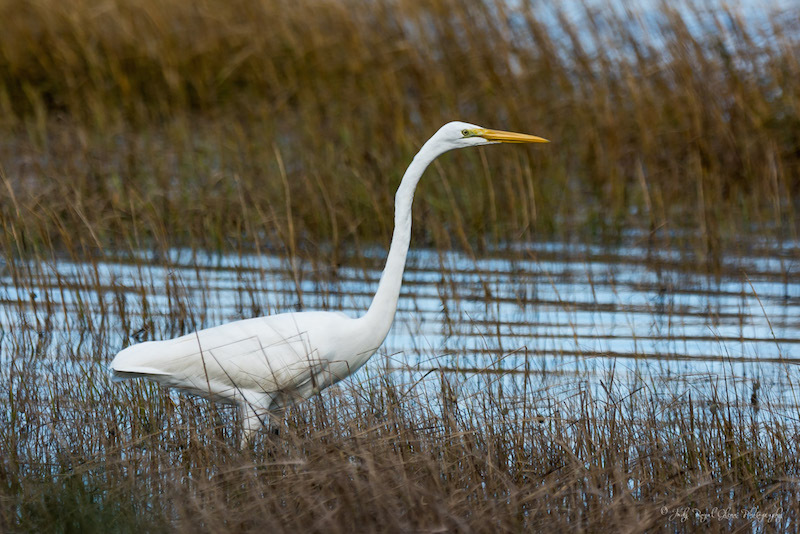 Birds have to search daily for their next meal, which means birds like the egret can be found near water. 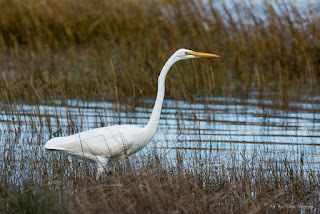 When I am on St. Simons Island, Georgia, I love looking for large water birds. 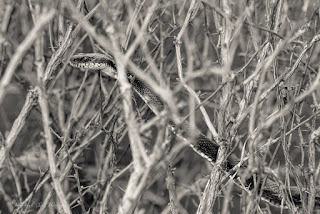 I found this guy in the marsh near East Beach. I was outside yesterday getting water for my birdbath, when I saw something black in the bushes. It looked like a bicycle tire hanging in the bush. 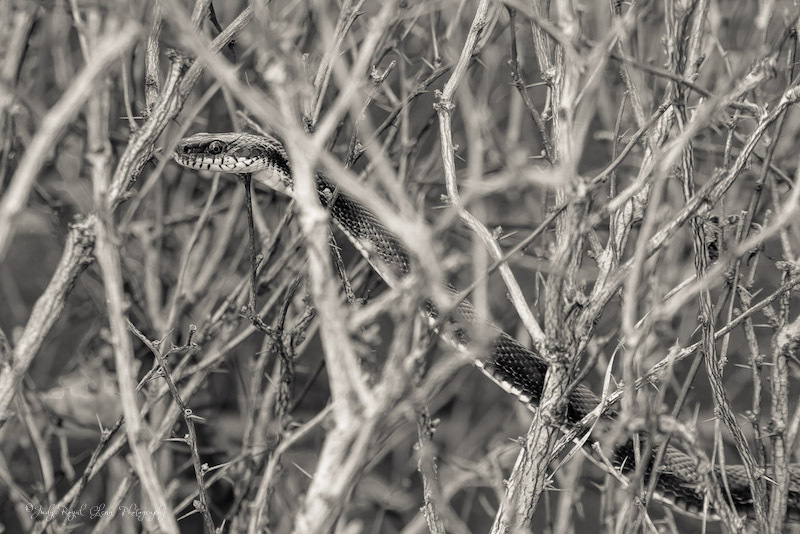 Of course I had to get my camera, although I hate snakes! Look at his pillow. That doesn't look comfortable to me, but to each his own. I am continuing to do my homework for my Lensbaby Magic class. For this assignment, we were to bend our Lensbaby lens to experiment with the different ways to distort the outer parts of our frame. 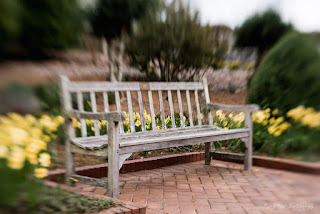 I am using the Composer Lensbaby Pro with sweet 50 optic for this shot. While I look at this photograph, I can imagine the conversations people may have had as they sat on this bench. I am sure there would have been plenty good conversations, but sad ones as well. 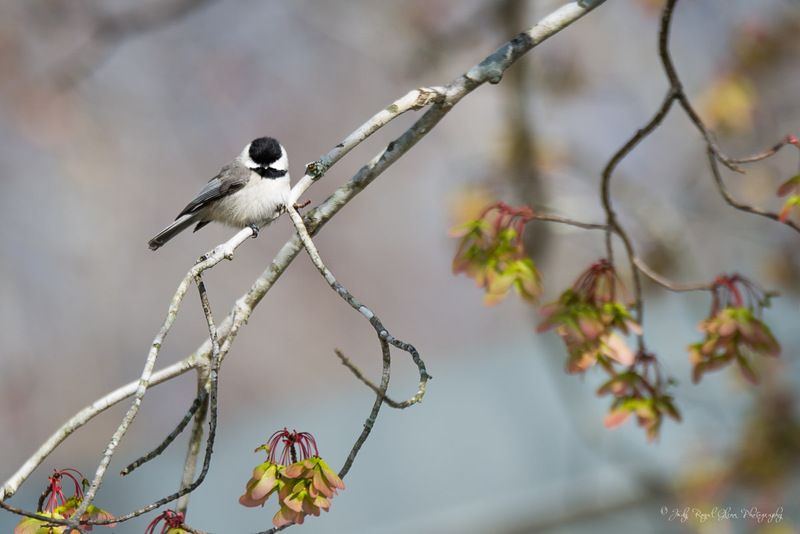 I took this photograph last spring as the trees and flowers were beginning to bud. 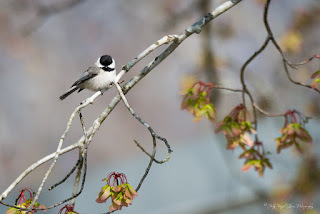 One of my favorite little birds is the chic-a-dee. They are so cute! 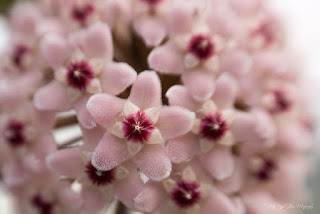 These are the flowers on the Hoya plant. 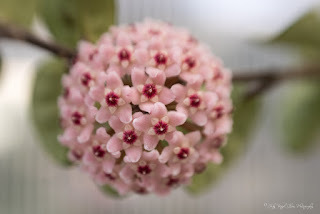 I love the flowers are in the shape of a ball. The petals are real fuzzy like bunny ears or slippers. I shot yesterday to work on my homework for my "Lensbaby Magic" class I am taking. For more info read the post below titled "My Lensbaby." I finally got my close-up filter and extension tubes. I kinda went overboard trying to figure out three new pieces of gear instead of focusing on one. But for our homework, we could not crop, and I wanted to shoot super tight. 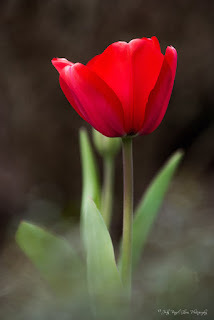 Photography to me is not limited to one particular subject I intend to photograph that day. It is whatever catches my eye, or runs, hops, or flies in front of me. This particular day, my husband and I went hiking to waterfalls in North Georgia, so I could photograph them. But, there is always the journey to and from the waterfall too where I might encounter things I want to shoot. 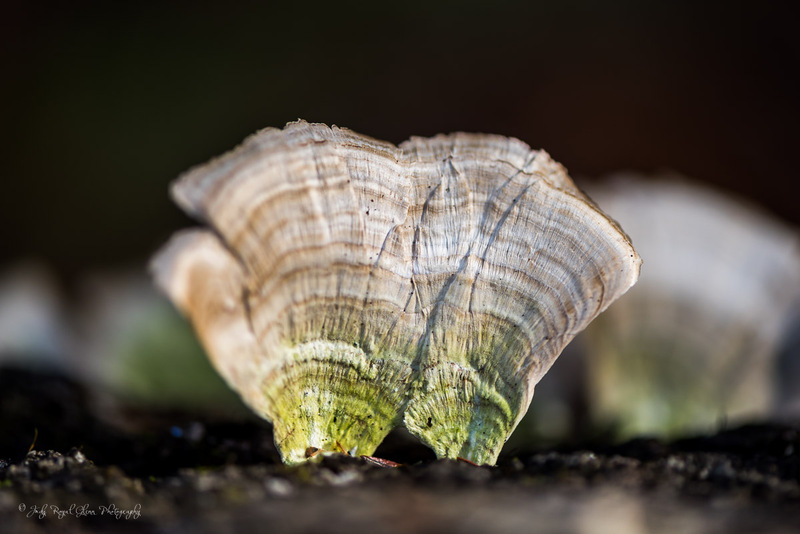 The fungi on this tree, caught my eye, so I grabbed my micro lens and photographed it.